Bricscad V12 (Classic or Pro Customers): Can we try the Platinum Features? 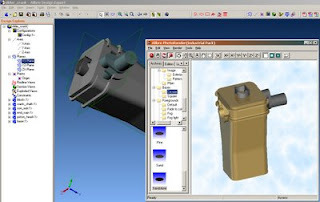 IMPORT, TRANSLATE, AND EXPORT 3D CAD FORMATS EASILY WITH ALIBRE. It was interesting to watch a little stampede develop by 3D systems. Most of the Prospects were asking for compatibility with other 3D CAD formats! 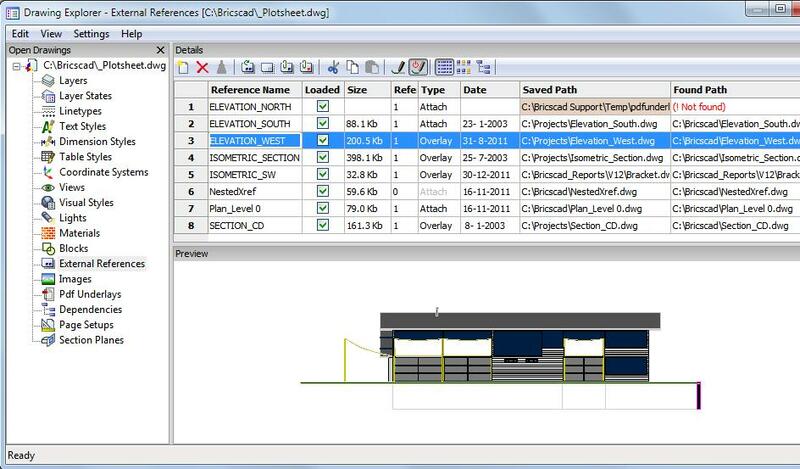 Tip: Does X-ref link Autocad drawings to Bricscad ? We are often asked by prospective users whether they can load Autocad drawing in Bricscad and work on it and Vice versa using External Reference.